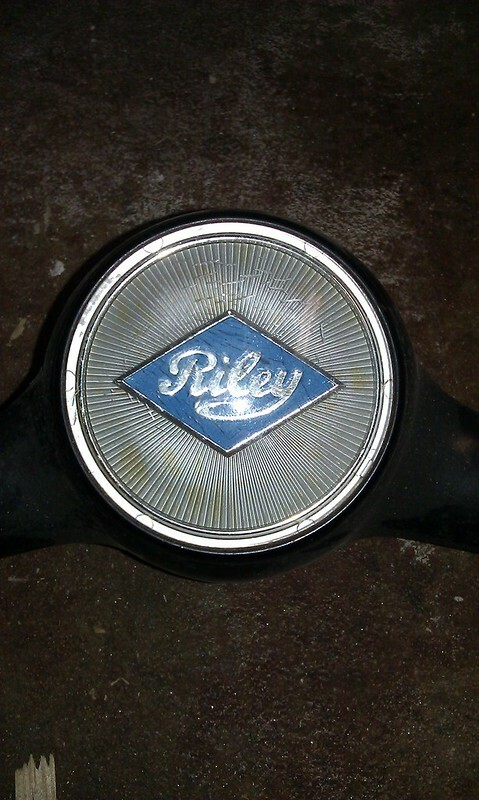 Hi can anybody help, I need the centre steering wheel boss with Riley badge on it to fit on a two spoke wheel, Ive just missed one on Ebay thanks in anticipation. Would this help? Not perfect, but all there. 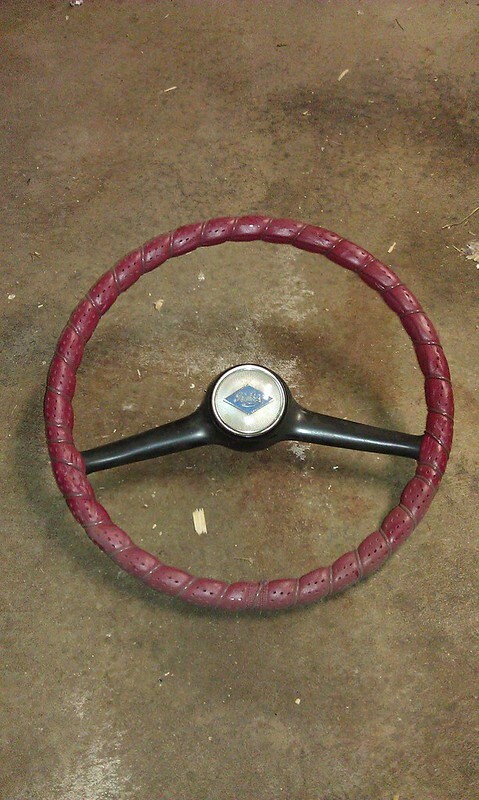 For a MKIII.